Ezt a terméket eddig 234 alkalommal vásárolták meg! 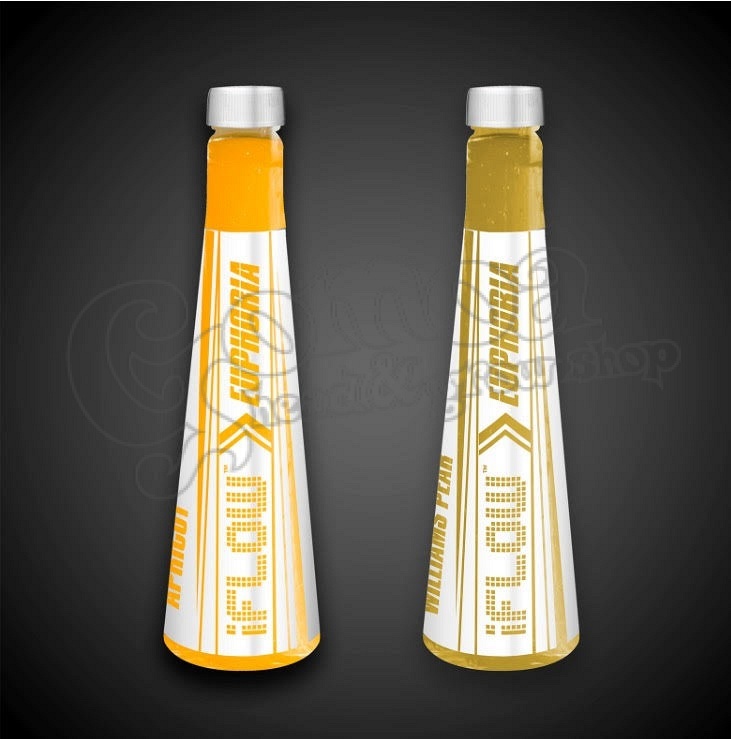 Premium quality, stylish iFLOW party drink! Perfect accessory to sporting, partying or coping hangover. It is sugarfree and contains natural aromas. Its active ingredients are caffeine, taurine, vitamins, amino acids and herb extracts. The effect takes place 15-20 minutes after drinking. We can expect some pleasant, buzzing, mood-lifting sensation! Paying attention to the requirements stated on the bottle, almost anyone can enjoy it. The product is a Hungarian-American co-produce, and has long years of hard work in it. This is recognizable of the design and effect alike. Are you tired and moody? Drink an iFLOW! Gives both energy and morale. Please, when you send the order, tell us in the notes which taste you would like to choose.